In the past decade or so, energy drinks have become some of the biggest selling products in the world. In fact, their popularity has grown so much that brands such as Red Bull and Monster have become so huge that they are able to run their own sports teams in the likes of rallying and Formula 1. That isn’t to say that the big brands completely dominate the market, as there are hundreds of other types that are available to buy in stores and some of them are truly strange. 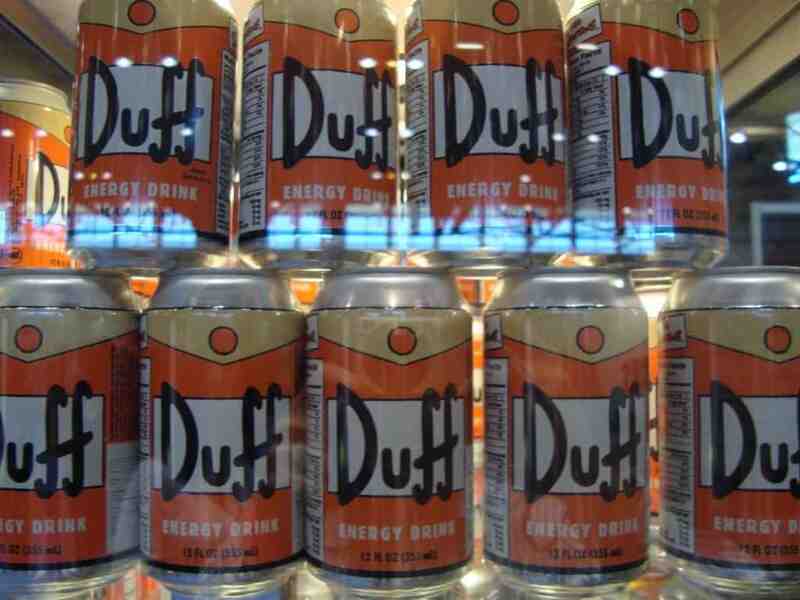 Although Duff is actually an alcoholic beer that is drunk by The Simpson characters such as Homer, you can actually buy an energy drink that is a perfect replica. 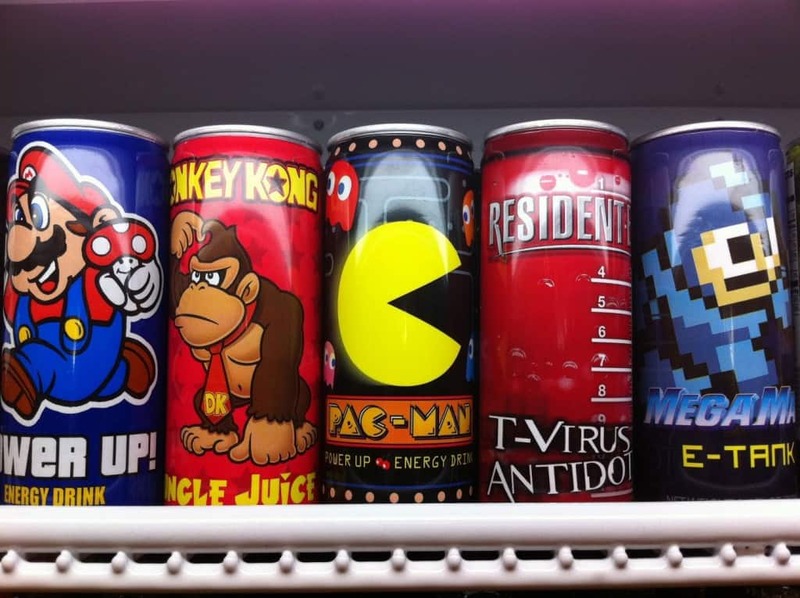 It’s possible to get your hands on a variety of energy drinks themed around video games, including Super Mario, Donkey Kong, Mega Man and Pac Man. 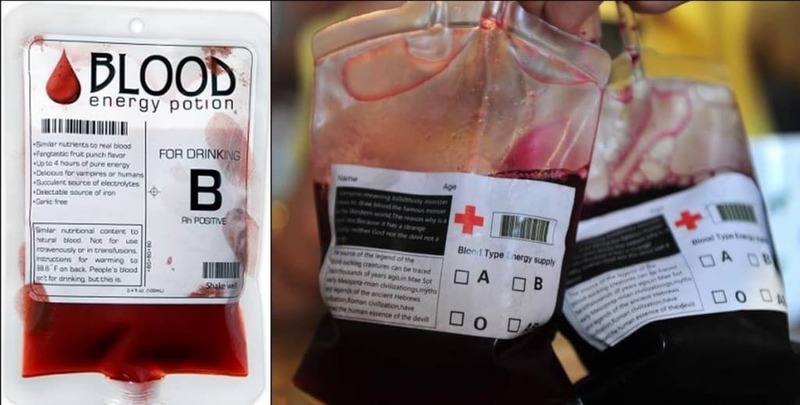 If you have any friends who are vampires then this might be the perfect energy drink for them as it has been made to look exactly like blood and even comes in a specially made blood bag container. 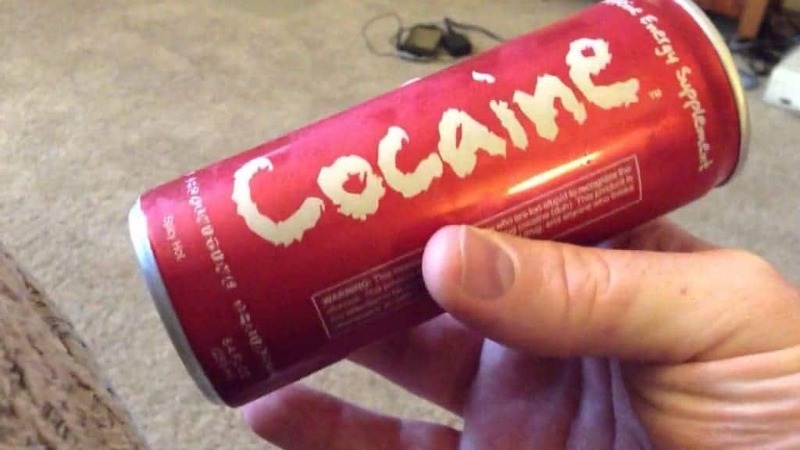 While cocaine has a rather racy name it is its caffeine content that really sets it apart, as it is three times more than most other energy drinks on the market. Bomba is an energy drink that is explosive in nature, which has been represented by having the bottle appearing as if it is a grenade on top of having a pull tab. 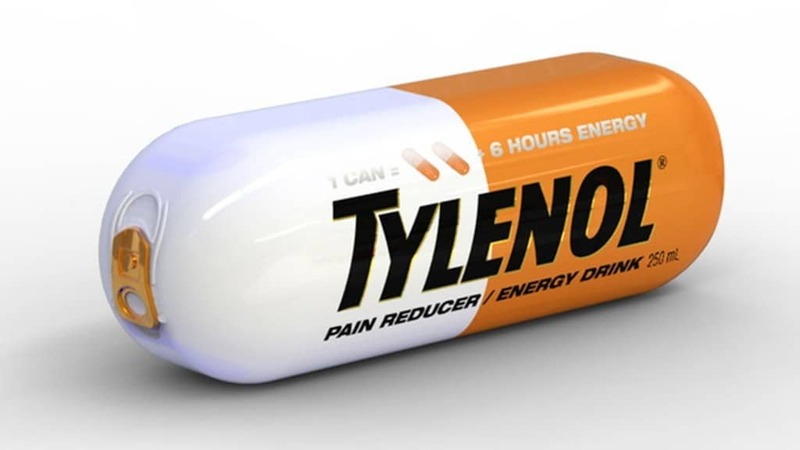 Taking inspiration from the fact that many drugs can’t be taken with energy drinks as they contain large amounts of caffeine, this particular example contains very little and even included chemicals to provide pain relief. 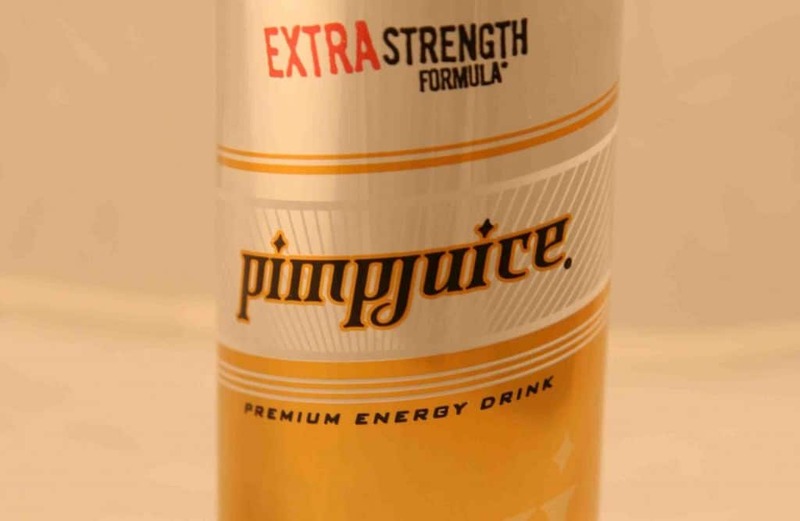 Pimp Juice might not be the best name for an energy drink, because who wants to imagine drinking the juice from a pimp? It’s bad enough just thinking what it would taste like. 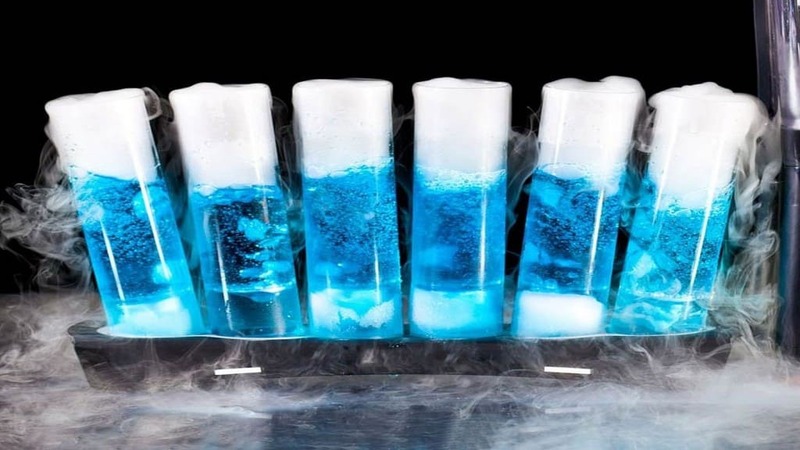 Nite Owl is a type of energy drink that differentiates itself from other brands by being a bright blue color that can actually glow in the dark. 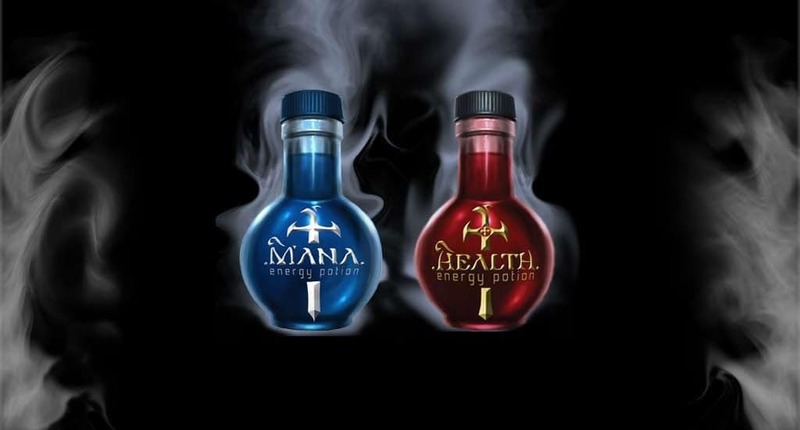 Made especially for gamers who love role-playing games, Mana Energy Potion replicates the type of items used in titles to restore health and power to characters. 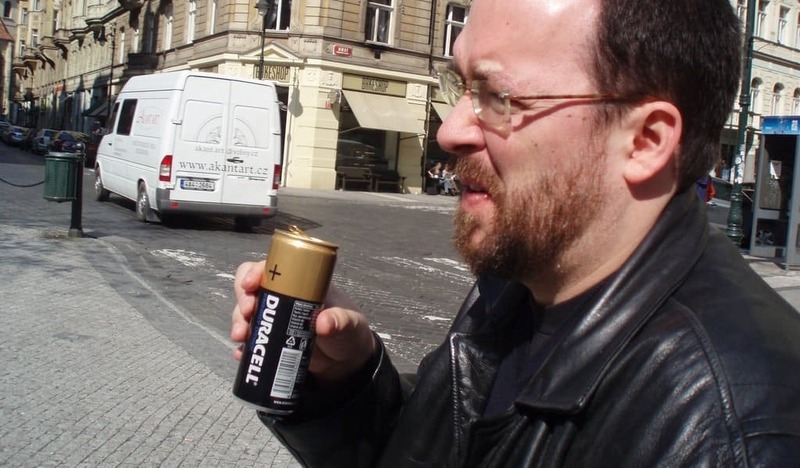 It makes sense to have a Duracell battery inspired energy drink considering that both products share the quality of providing energy.